100% Natural Canine Nutrition . Feed To Thrive! 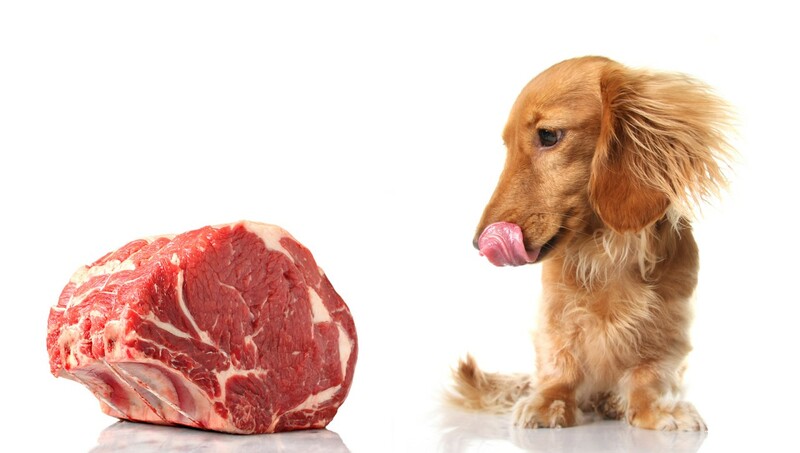 Our product list provides an extensive variety of whole cuts, organs, raw meaty bones, supplements and treats to fit any lifestyle. We also offer Doggobone Meals for convenience and variety! Why Feed a RAW Food diet ? Raw feeders are not average pet parents, we are apart of a much larger movement with a clear vision for our pet’s future. 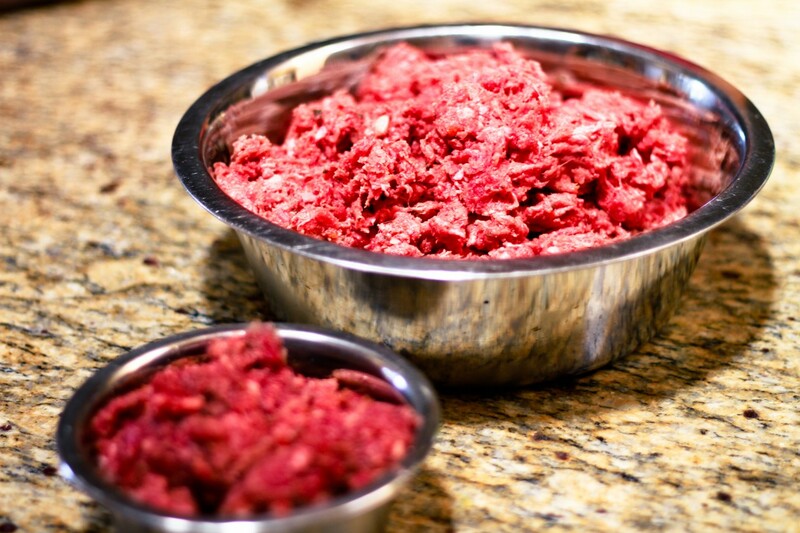 Each individual approaches raw feeding in their own way; but in order to reach the goal of a healthier and happier companion we need to understand the differences between surviving and thriving. Pets have been known to endure and live long lives on low quality and/or unbalanced foods; however that does not mean their health reached its highest potential to fight illness and disease. Providing the best species appropriate ingredients to carnivores ensures a healthy and strong immune system which minimizes the risk of disease and illness as aging progresses. Yes, there are pets known to live in double digits being fed a bottom line kibble, mixing raw and kibble, on an unbalanced diet, etc…this does not mean we should follow in the same footsteps fully knowing the diet has a lot of room for improvement. Since we all want to provide the most health benefits to our companions, we need to consider the small factors that make surviving and thriving two entirely different concepts. When it comes to feeding dogs, the single most important thing to understand is that dogs are carnivores. They require raw animal proteins and fat to meet nutritional requirements however they are not as strict about it as obligate carnivores but they are carnivores nonetheless. Dog’s are facultative carnivores, meaning they are carnivores but they can survive on other sources of food, such as plants and insects, for a short period of time. It’s important to understand dogs are designed to get most of their nutritional needs from animal matter, not from plant matter.